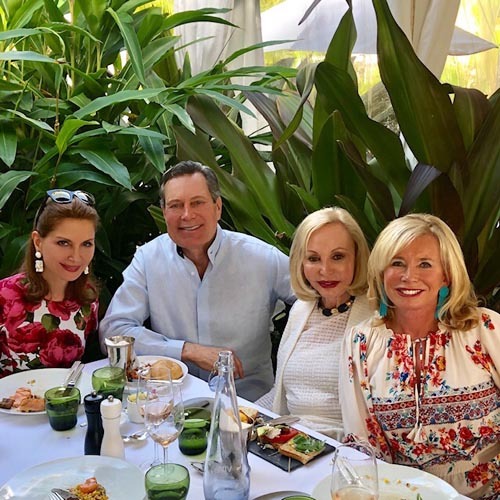 Too start 2019 off on the right note, society philanthropist Jean Shafiroff hosted her annual Palm Beach Luncheon for 25 of her A-Lister Palm Beach Friends. 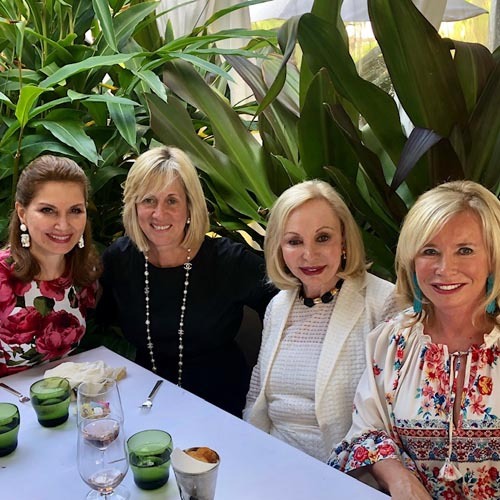 The Luncheon was held at Cafe Boulud at the famed Brazilian Court Hotel. 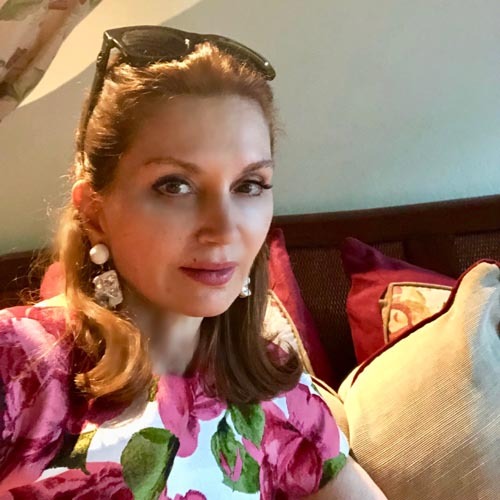 with a prink Courreges jacket. 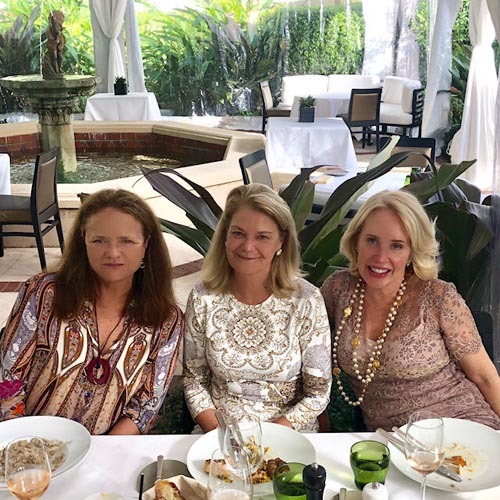 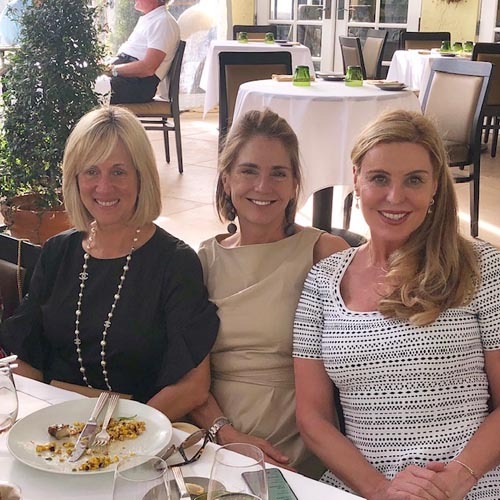 Palm Beach women all had a lot of catching up to do and one thing was for sure - the conversation flowed and so did the party.